The draw of lots will be carried out during the Contest Period for the questions and a total of 20 participants will be selected as winners by a random draw of lots. 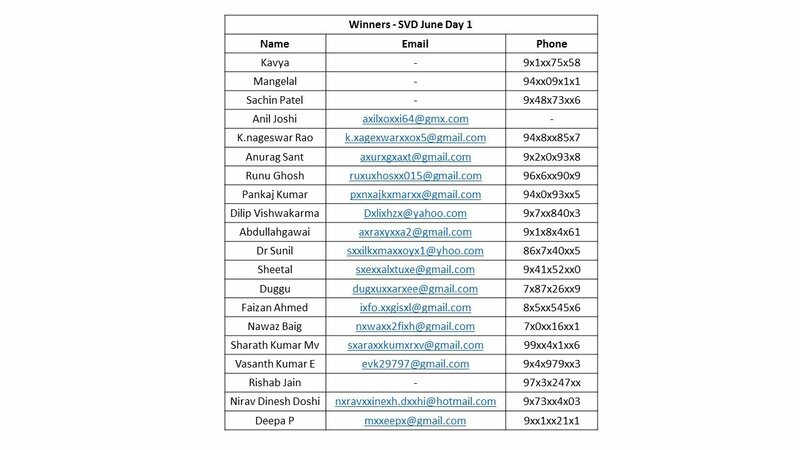 A total of 20 participants will be selected as winners of the Contest. The declared winner(s) will be eligible to win a voucher worth INR 9,999/-(hereinafter referred to as "Prize(s)").